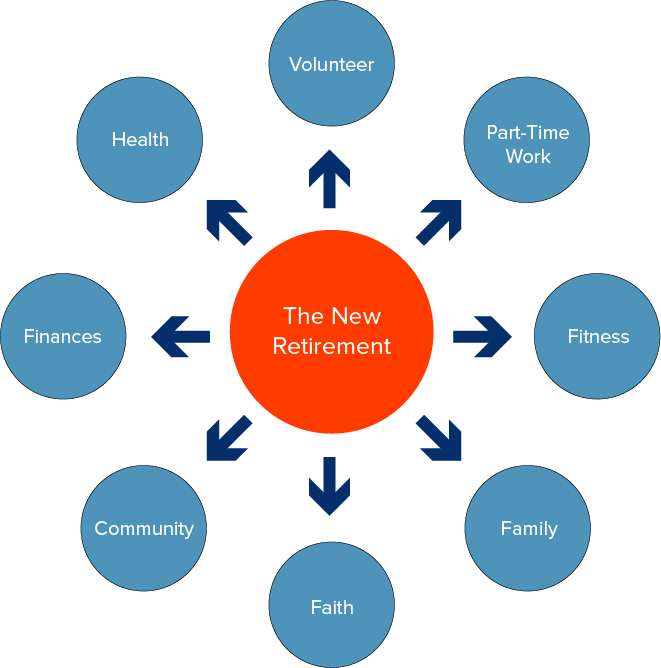 Retirement Planning is a complex subject. Many financial consultants or software programs focus on the financial calculations. While this is an important component of retirement planning, it is only one piece of the puzzle. Modus Advisors can help you dive deeper into retirement planning, to design a retirement lifestyle that is personally and financially rewarding, and is designed to last throughout your retirement years. Retirement software programs are tricky. Assumptions need to be made, and require you to make projections 20, 30, or 40 years into the future. Small mistakes can have a big impact. 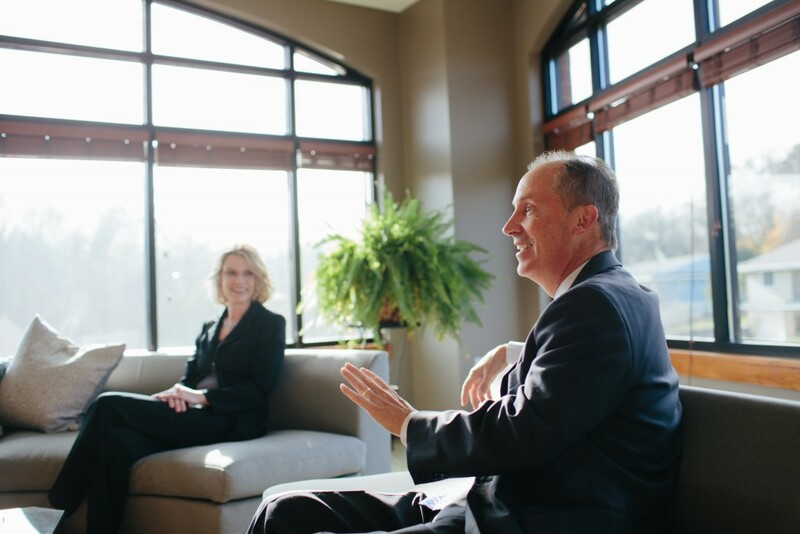 With 30 years of experience helping clients work towards their retirement goals, we can help you model your retirement using realistic assumptions that will have a high likelihood of being realized in the future. Retirement brings a freedom to your daily life that is exciting but also challenging. We help successful retirees develop a retirement plan that focuses not only on finances, but also on utilizing your talents and interests in new ways. We have found that our most successful retirees enjoy the freedom to travel and explore new interests, while also continuing to utilize their experience and wisdom to benefit others. There is one certainty when planning out a retirement that can last 20, 30 years or more….things will change! Through regular meetings throughout the years, we strive to keep your plan current with the times. The economic environment will change, and your personal goals may change, but regular updates initiated by the Modus Advisors team will strive to keep your retirement plan current throughout the years.